Aaron McKeown, Head of Security Engineering at Xero, along with Stuart Scott,AWS Lead at Cloud Academy, talked about security in a highly agile environment and, the associated challenges and real-world examples of effective change. The webinar focused on how to develop and implement a security program and culture that encourages developers to push innovation, resulting in faster response times, fewer tickets, and more enabled teams. 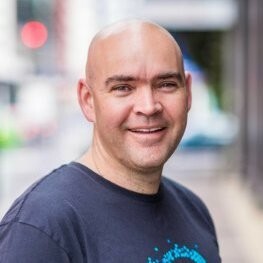 Aaron McKeown is the Head of Security Engineering and Architecture at Xero, a cloud-based accounting software company with 1,400,000+ subscribers. 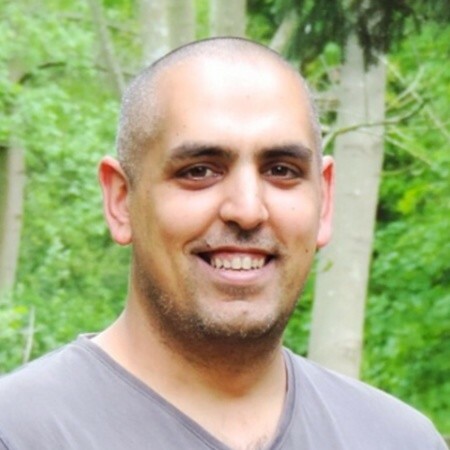 Aaron is driving the Xero Cloud Security strategy and is responsible for the implementation and management of technical security on the Xero hosting platform inside Amazon Web Services. Aaron has more than 20 years experience in the architecture and management of complex solutions within the utilities and software industries. Stuart Scott is Cloud Academy’s AWS Lead and has over 2 decades of experience within the IT industry. Stuart has an extensive background covering a range of technologies. Most recently his passion and interest focuses on Cloud Computing, with particular regards to anything related to Amazon Web Services (AWS).